Sending an email to many people doesn't need to take much work. You can even tailor your emails to your recipients to make them feel they aren't receiving a copy-and-paste email. 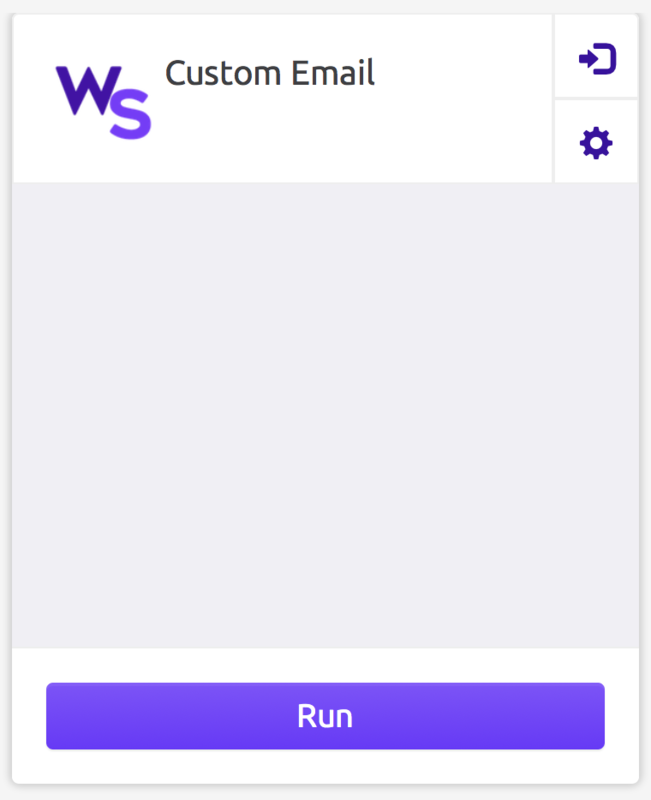 Follow along with this tutorial to build a program to send custom emails to an email list. The program you are sending is simply meant to send custom but similar emails to many people. Please do not to spam and bother them. Have your email list prepared. 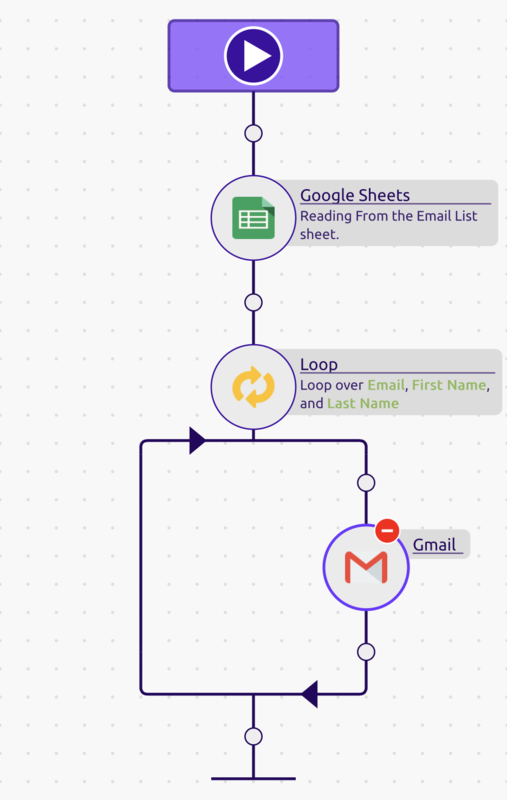 In this tutorial, we will be reading emails from a Google Sheet. 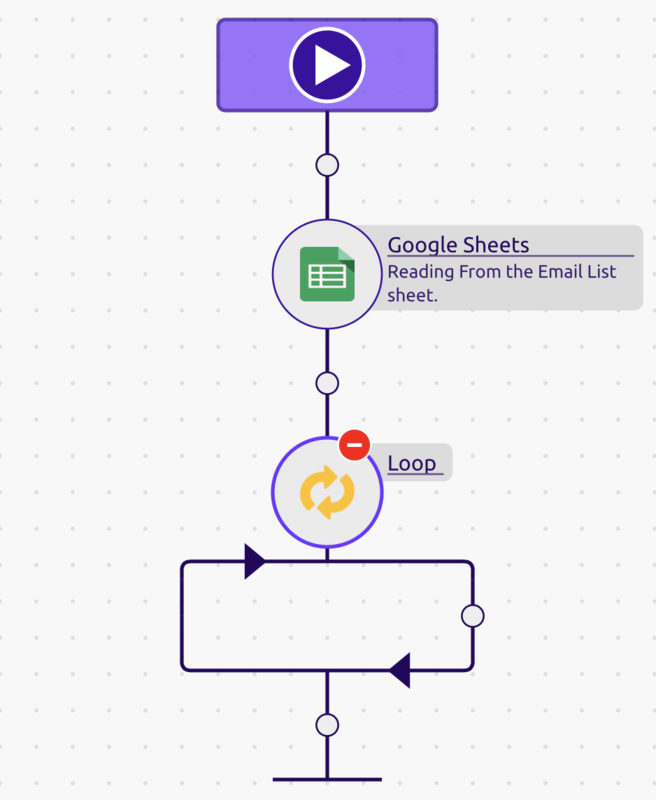 The benefits of using a Google Sheet is to avoid uploading a new spreadsheet filled with new emails every time we want to use the program. Each row contains a person's email, first name, and last name. 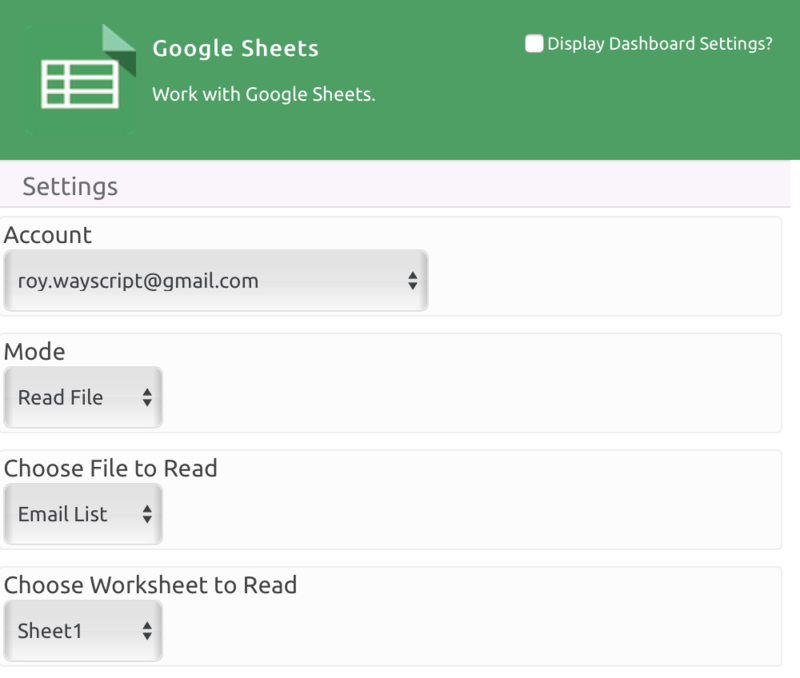 Drag and drop the 'Google Sheets' module to your recipe. 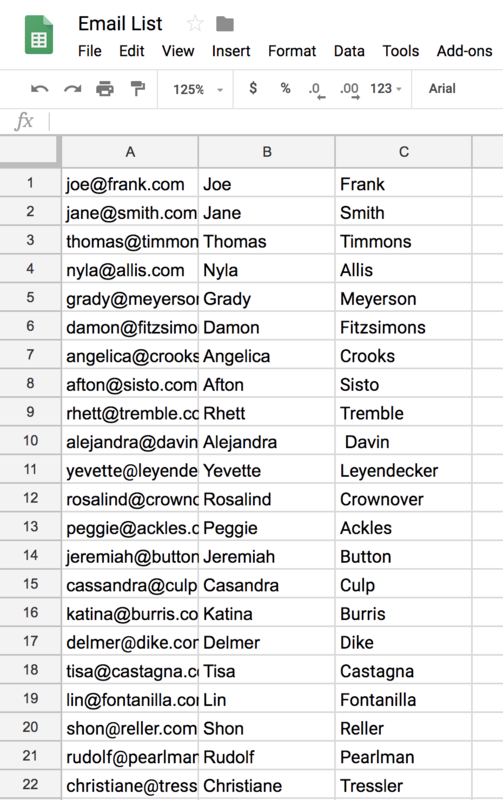 Select the Google Account that contains your Google Sheet email list. Set the 'Mode' to 'Read File' and select the proper file and worksheet. All of your spreadsheet data will appear in the 'Outputs' section. 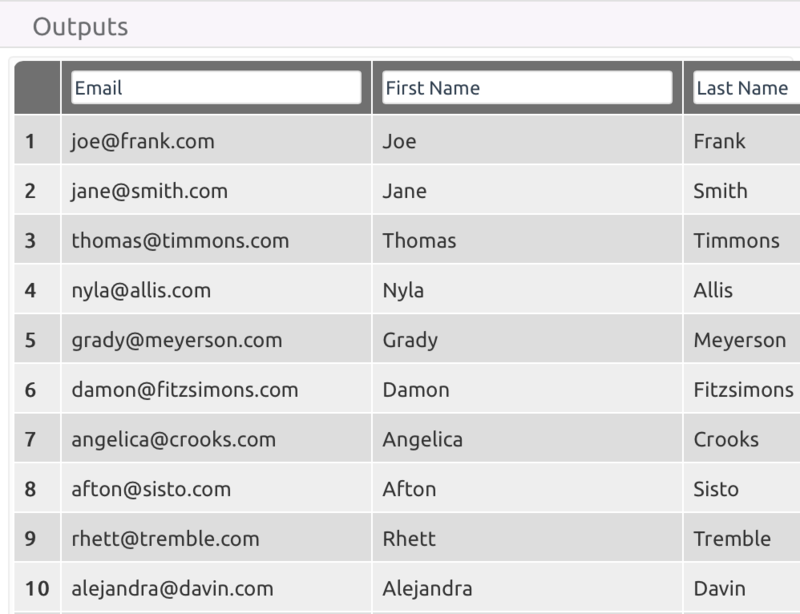 To create variables from your columns, assign names to them. For example, I named the column with emails as 'Email', the column with people's first names as 'First Name', and the column with people's last names as 'Last Name'. Once you assigned names to the columns in the 'Outputs' section, the data will appear as variables in the 'Variables' section. Remember that these variables are lists since they contain multiple elements. Since our variables are lists, we want to loop through each element and use them appropriately. To do this, drag and drop a 'Loop' to your recipe. For the Loop 'Settings', select the variables you want to loop over. In this example, I will loop over all the variables that were outputted from my 'Google Sheets' module. We will be sending emails with the Gmail Module. Drag and drop the 'Gmail' Module to your recipe. 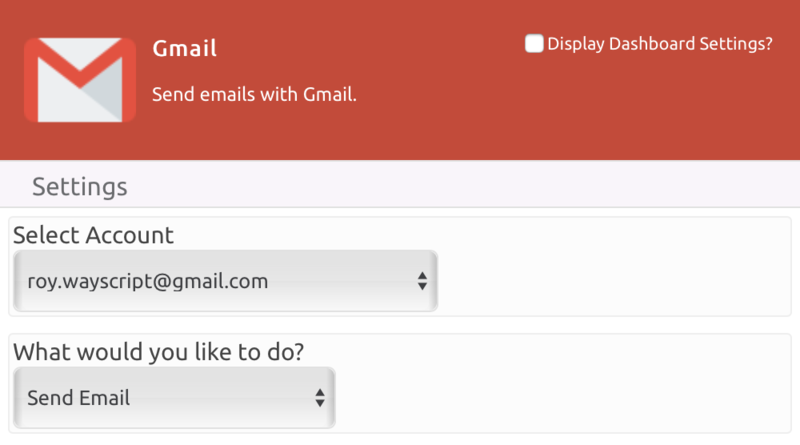 Select the Gmail Account you want to send your emails from. Under 'What would you like to do? ', select 'Send Email'. Enter your desired 'Inputs', such as the recipient's email, cc, bcc, for the emails you are sending. Enter the content of the email you want to send. What's neat is that you can reference the variables you created by using brackets. Check out the example below where address people by their first names. You're all set! Just run your program from the recipe builder or from the dashboard to start. Your emails will be delivered to your recipients. Congratulations on building your program! 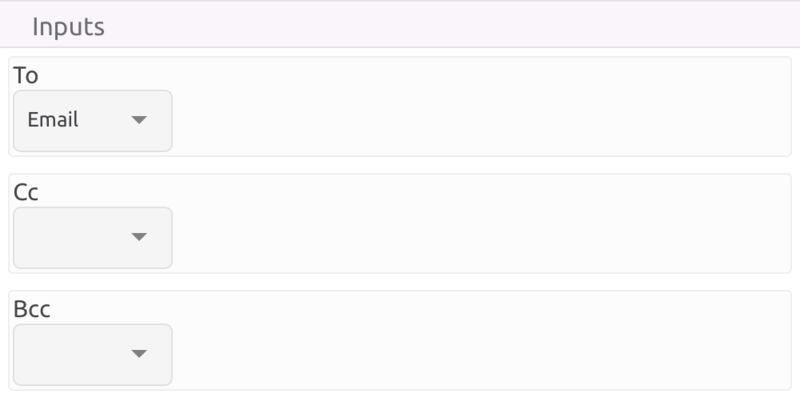 Feel free to go back in to the recipe builder and change the content of the emails. 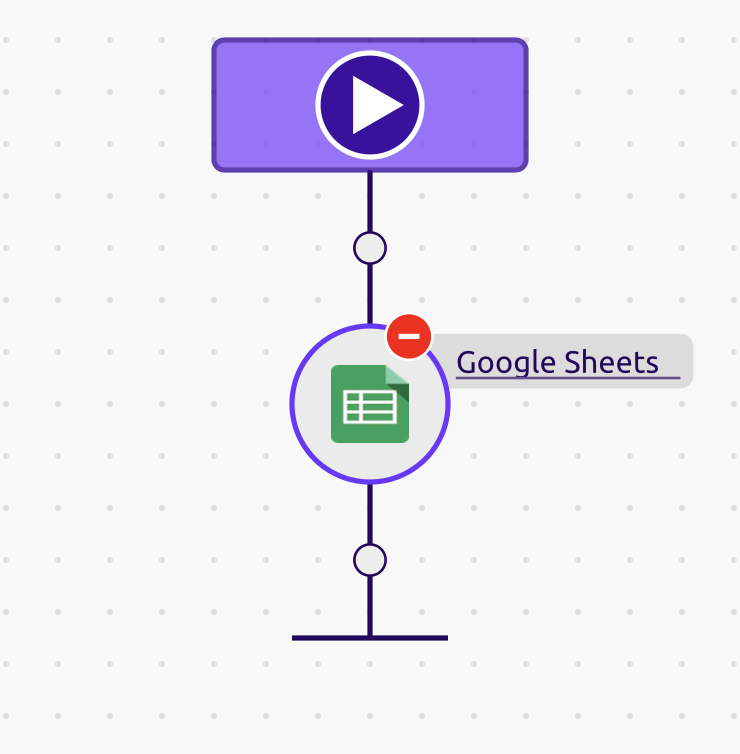 Remember that any updates you make in the Google Sheet will be reflected in your program!